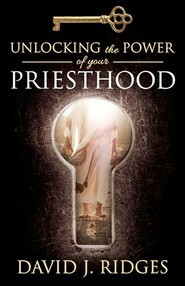 Much has been said recently by Church leaders regarding the difference between having the "authority" of the priesthood and having the "power" of the priesthood. 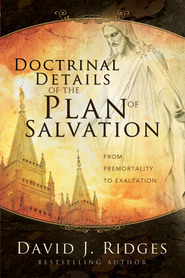 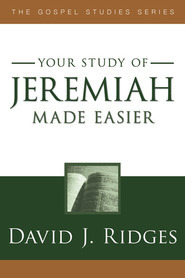 Bestselling author, David J. Ridges provides helps for faithful, worthy men in the Church, who hold the authority of the Melchizedek Priesthood, to more effectively access the power of that holy priesthood. 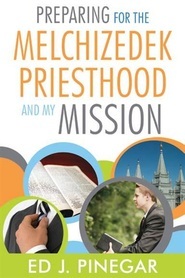 Designed to help both men and women better understand and benefit from the power of the priesthood to bless and strengthen individuals and homes, this is a timely book that will increase the effectiveness and benefits of priesthood power in your lives.